Standard Hula Hoop. 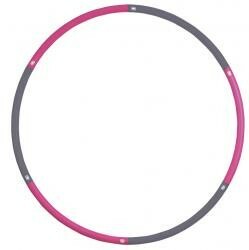 6 part construction plain hula hoop with comfortable NBR padding. 100cm diameter with 3.5cm diameter tube. Can be disassembled.